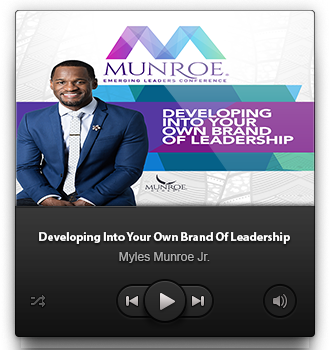 ﻿ Developing Into Your Own Brand of Leadership – Munroe Global, Inc.
Myles Munroe, Jr., the son of Dr. Myles and Ruth Munroe, is a visionary leader with a mind to create strategies that fulfill the vision that he has been given. 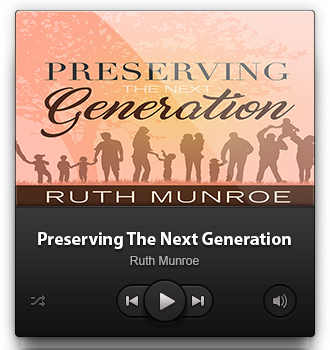 He has a heart for people and enjoys training future leaders to discover and fulfill their true potential. 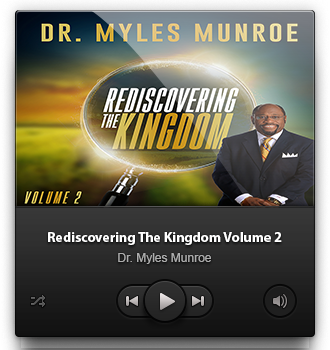 Myles pursued his career in Business obtaining a BS in International Business from Oral Roberts University (ORU) in Tulsa, Oklahoma where he graduated with honors. He continued his studies at Fairleigh Dickinson University in Teaneck, New Jersey obtaining his MBA in Entrepreneurial Studies. In 2010 he joined Myles Munroe International (MMI), now Munroe Global, as Managing Director, responsible for overseeing the company’s global operations. Myles is a leader, speaker, consultant, corporate and personal trainer. 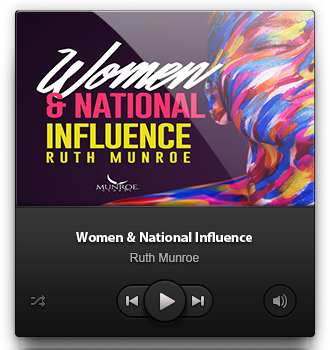 His character, vision, and capability have long been a vital asset to the Munroe organizations and continue to be as he establishes his leadership for years to come. Myles is excited to carry on the legacy and to fulfill the mission of encouraging everyday people to become transformed leaders for the future.